A few of the things that make us special. Consistency is key, and we provide consistently great results thanks to our rich background of experience and an encompassing range of training cases. Our location is fitted to what we do. We have the space, equipment and knowledge necessary to make it a great experience. We bring extensive, award-winning experience with law enforcement and security canine handling & training to form an unparalleled portfolio of expertise. 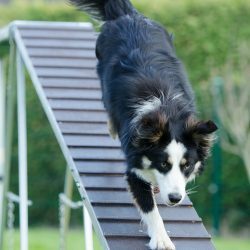 Our goal is simple: provide the finest dog training program available. Our work spans the gamut from personal one-on-one dog training to professional law enforcement courses and certifications, offering a tailored program for any requirements. 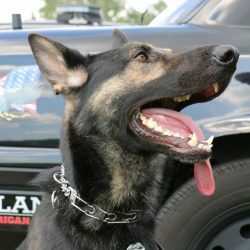 K9 Academy is unique in its approach to dog obedience. Our training is designed to give you a solid scientifically reinforced and proven way to raise and train your dog. 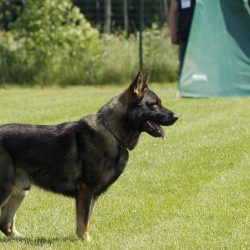 We specialize not only in training dogs, but believe in the importance of educating and supporting owners on proper training and methods, which helps to establish clear lines of communication. Understanding the dog’s physical and social behavior is the most fundamental lesson to learn. To educate the Handler that consistency is the key to a well behaved and socialized dog. We're here to guide the way. 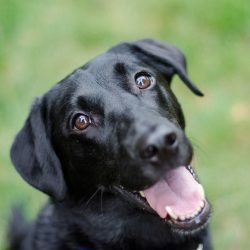 A four week class which consists of socialization, bite inhibition, soft mouth behavior, household manners and the proper use of kennels, laying the foundation for an obedient and well-mannered canine companion. A four week class consisting of using correction, guidance and praise to introduce essential everyday commands. 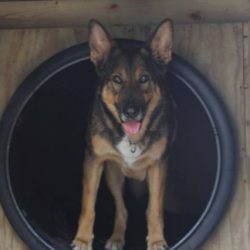 Additional topics covered are canine characteristics, proper use of equipment, common training mistakes, avoiding behavioral problems, house breaking, destruction of property and importance of proper kennel usage. A four week class that introduces off-leash work, team coordination and advanced commands while enhancing the basic skills learned previously. This class follows and builds on the fundamentals provided in the Basic Class. Whether it's inquiries or general questions, we're here to help.